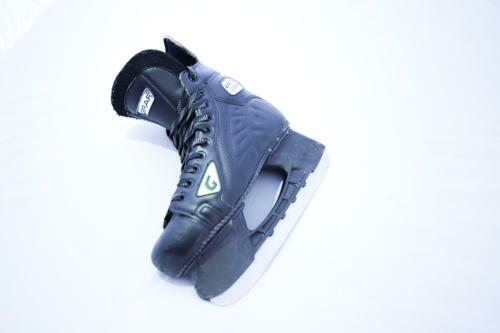 The fastest skates on ice. CONDITIONS PURCHASE SECURELY VIA PAYPAL, USING YOUR PAYPAL ACCOUNT OR A CREDIT CARD Highly functional and robust blade holders tested on ice. Sold in as is condition with no warranty and no representations with respect to performance. Boots used during testing only. 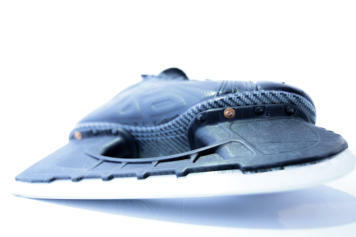 OWN THE ONLY ICE SKATES IN THE WORLD WITH INDEPENDENT FRONT AND REAR SUSPENSION Choose the Buy Now button below to purchase securely via PayPal. See specifications below.